removed followed by the second plate and then the plate at the bottom which was placed first. removed from the memory respectively. 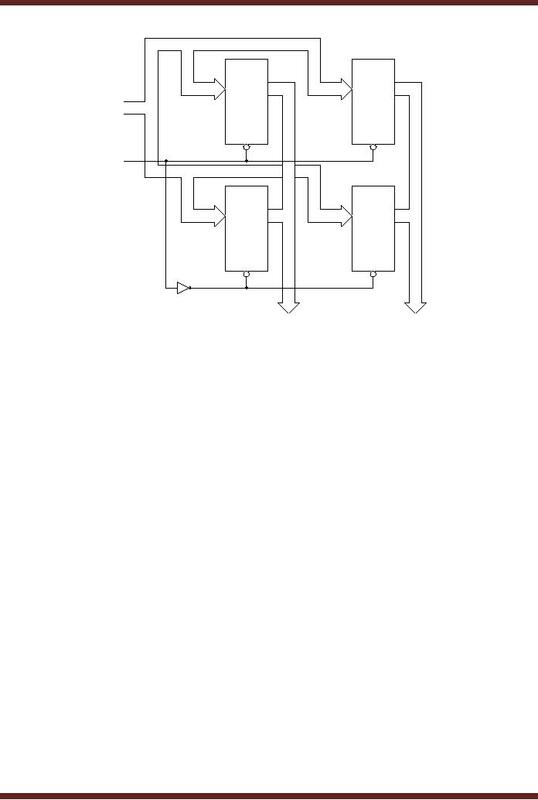 Figure 43.1. 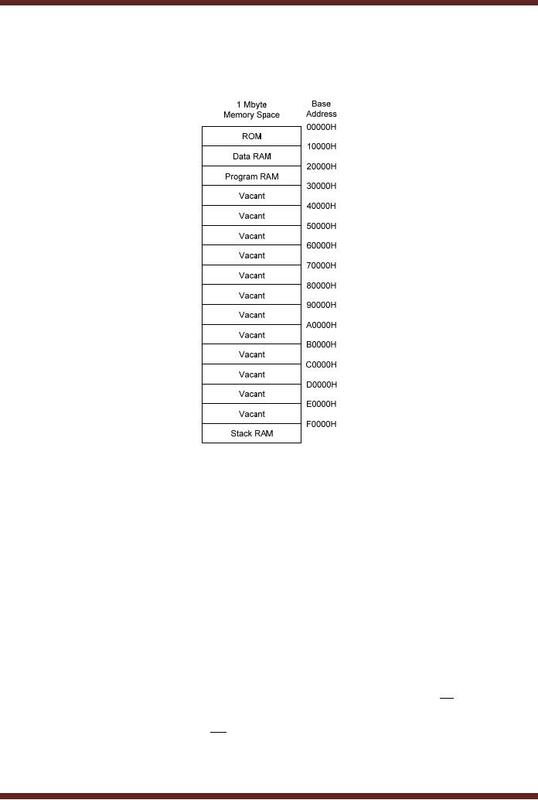 In the LIFO memory shown, the first 8-bit data value is stored in the first register Reg. 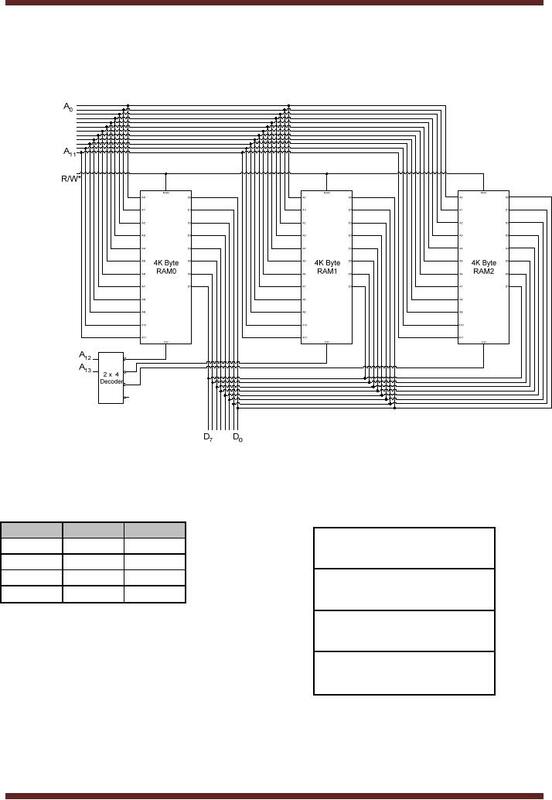 data can be added to the LIFO memory or the stored data can be read out. to the stack top. 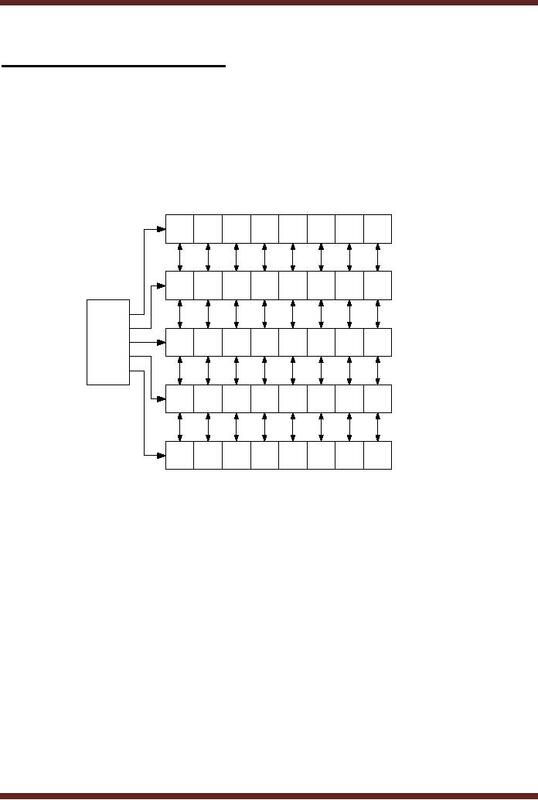 Figure 43.2.
the Stack Register are incremented so that the next vacant location in the Stack is accessed. dedicated memory sockets on the computer motherboard. spaces of the order of 232 and larger. accessed when ever any single address location is selected. Memory, both RAM and ROM are implemented in fixed data unit sizes of 1, 4 or 8 bits. locations which are restricted to address ranges between few hundred kilobytes to megabytes. storage of data by connecting a 64KByte RAM chip. The base address of the block is 10000H. The third block of 64KByte is used to store program code by connecting a 64KByte RAM chip. 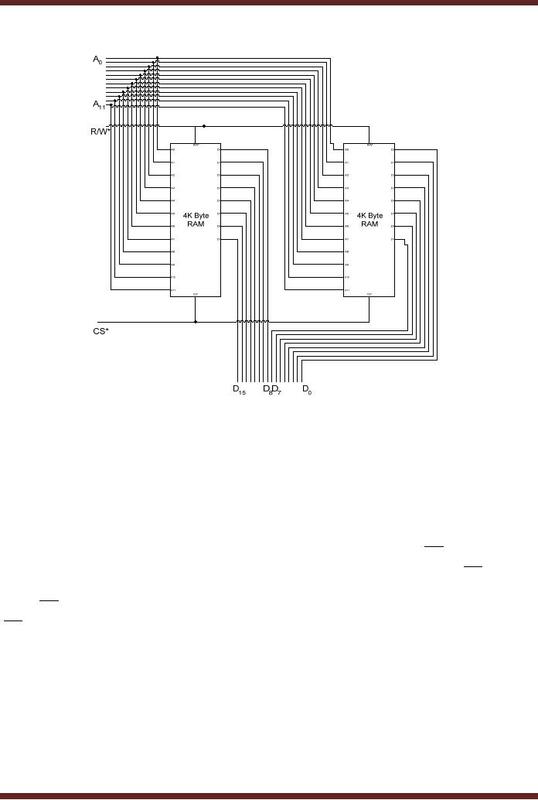 logic 0, the second memory chip is selected when the A12 signal is set to logic 1. Figure 43.5.
the lower byte of the 16-bit data. 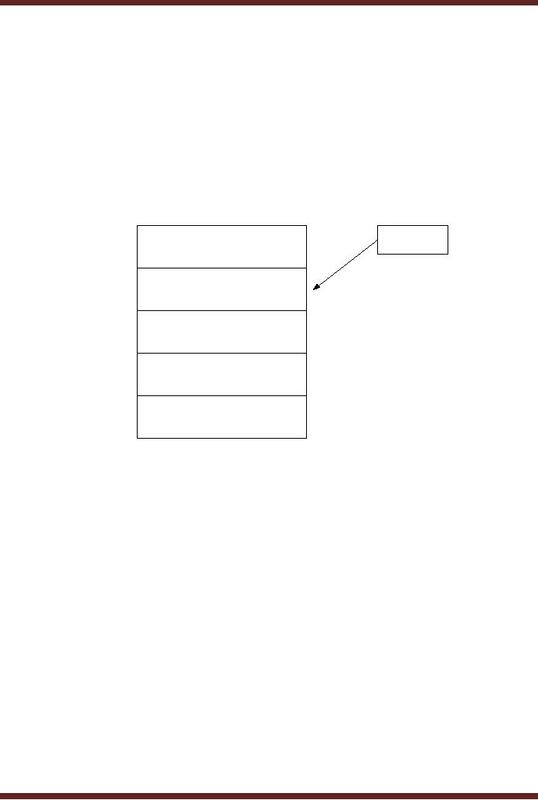 memory locations are selected by ascending addresses with respect to the Base address. Decoder detects the generated Base Address and selects the desired memory chip. 1000H and 2000H respectively. Figure 43.7. A 2 x 4 decoder is used for address decoding. 200H, 400H, 600H respectively. 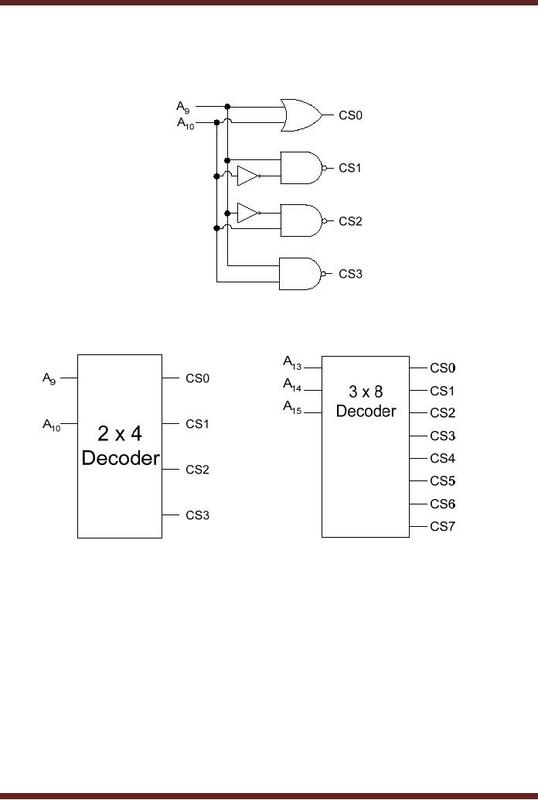 A 2 x 4 Decoder is used to decode the same memory space. 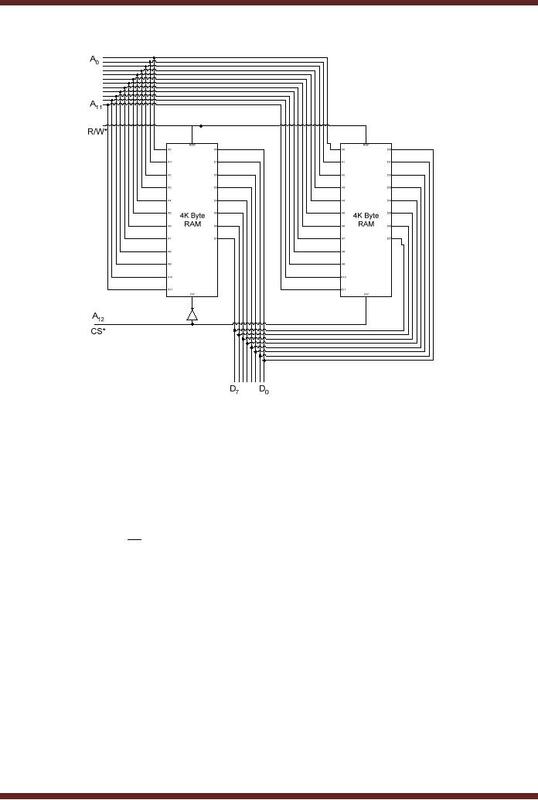 A 3 x 8 Decoder divides the 64K memory space into eight equal blocks of 8K. 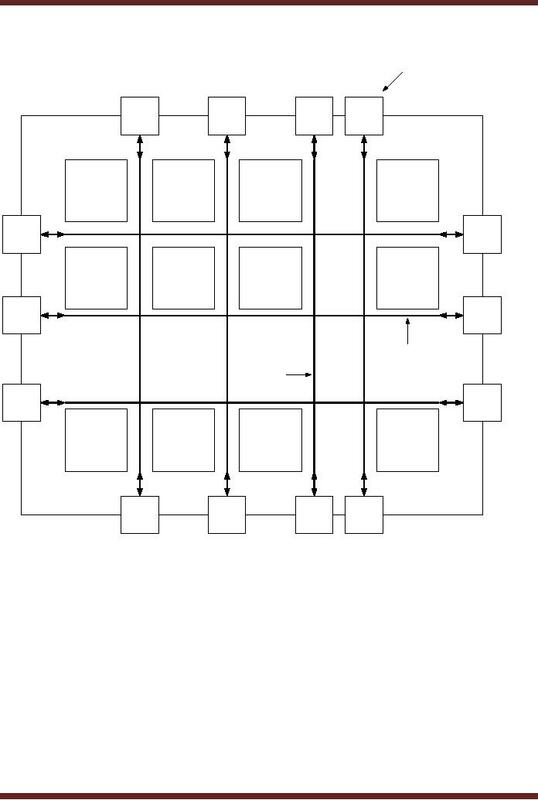 diagram of a Field Programmable Gate Array FPGA is shown. Figure 43.10.